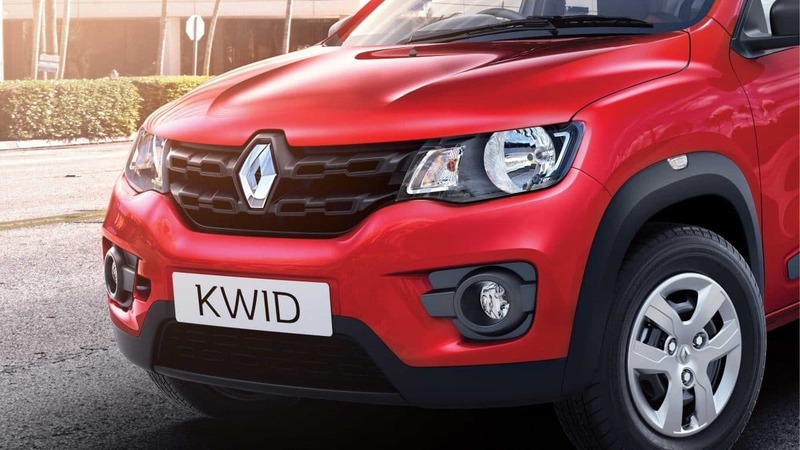 French automaker Renault has unveiled a new variant of its popular hatchback Kwid, The Kwid Climber, in India with an introductory price of Rs 4.30 lacs (ex-showroom, New Delhi). 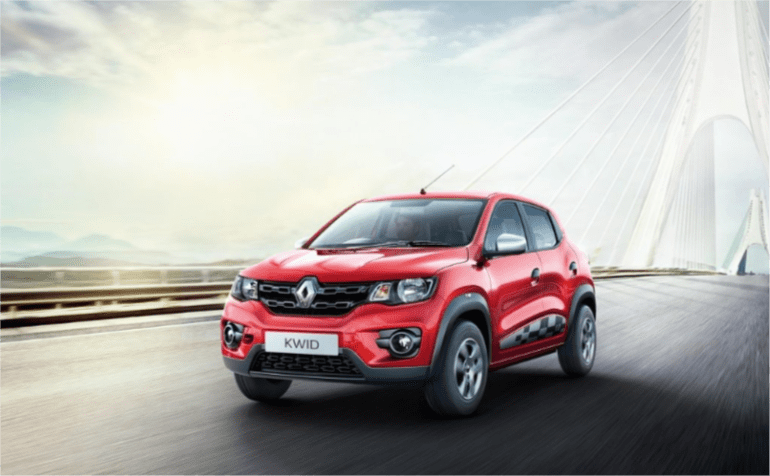 The Kwid Climber is developed and designed by Renault's design studios in Mumbai and Chennai. It was revealed as a concept vehicle an year ago at the biennial Auto Expo 2016 and now only the top-end trim of car is up for sale with three color options of Outback Bronze, Electric Blue, and Planet Grey. Available in both 1.0L manual transmission and 1.0L automated manual transmission (AMT) variants, the Kwid Climber is powered by the three-cylinder 1.0-litre SCe (Smart Control Efficiency) petrol engine which is tuned to churn out 68 PS at 5,500 rpm and peak torque of 91Nm at 4,250 rpm. The power is sent to the front wheels via a 5-speed manual or 5-speed Easy-R AMT gearbox, maintaining a fuel economy of 23.01 kmpl. Coming to the design, the SUV-inspired Kwid Climber is optimized for dynamic performance and robust strength making it ideal for roaring down the open highway or sneak past through the urban traffic. On the exterior, it features a front and rear terrain protectors, new two tone arching roof bars, dual-tone orange ORVM (Outer Rear View Mirror) cover, Climber badging on the front doors and 13-inch muscular style six spoke alloy wheels. 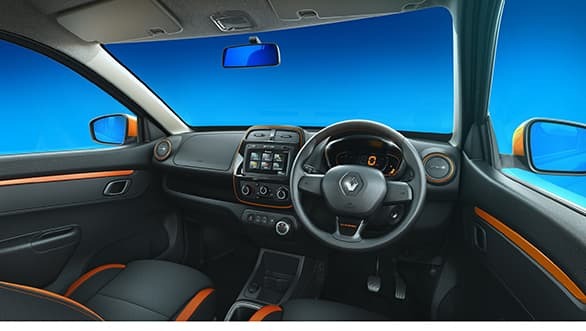 The interior too gets a makeover with chrome finish around the instrument cluster, new vibrant orange accents on the AC vents, two tone orange gear knob and other stylings on floor mats and steering wheel boasting the Climber insignia. 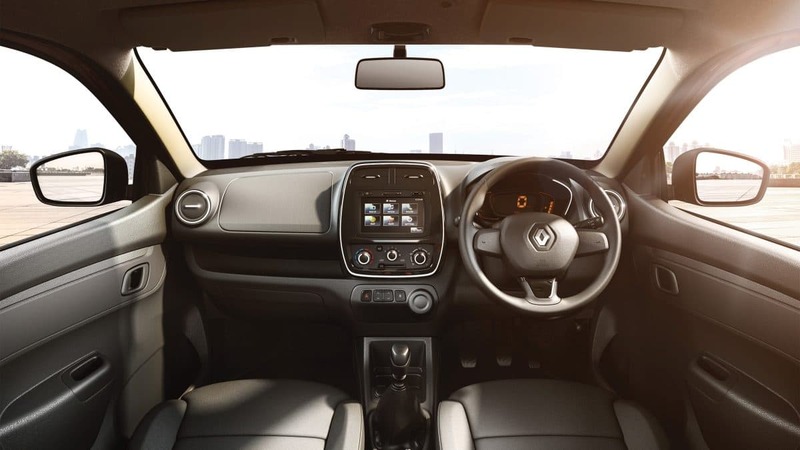 For entertainment, the Kwid's cabin comes fitted with a state-of-the-art, user-friendly MediaNAV infotainment system and navigation on a 7-inch (18 cm) touchscreen display, coupled with two speakers in the front. 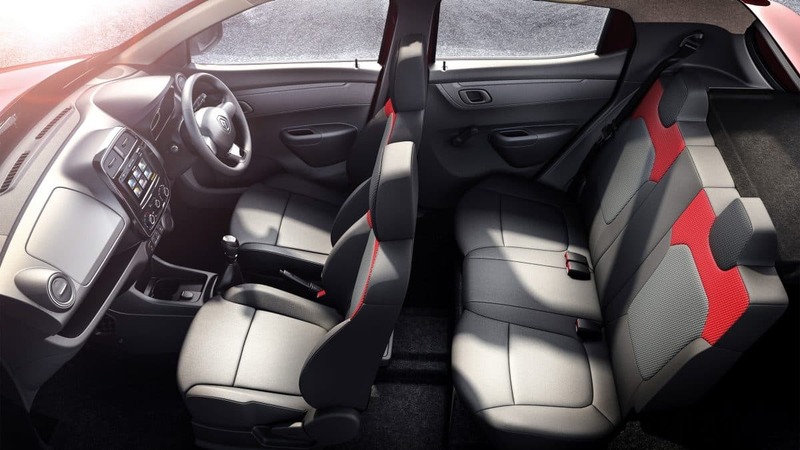 Safety features on the hatchback include driver side airbags, seatbelt pre-tensioners, load limiters, central locking system and front disc brakes. 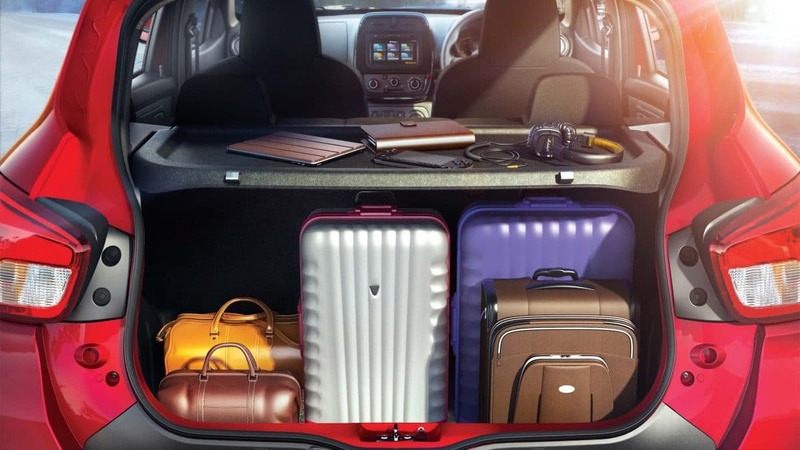 Bookings for Renault's new offering has started across all Renault dealerships in India, with a price tag of Rs 4.30 lacs for the MT variant and Rs 4.60 lacs for the AMT variant (ex-showroom, Delhi).